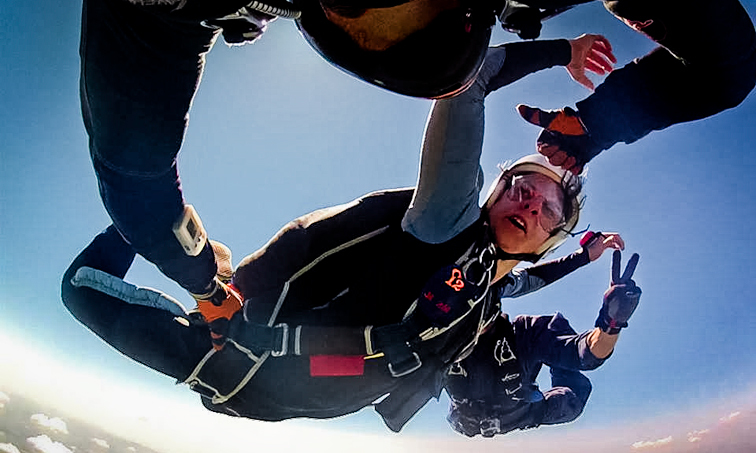 After each jump, there is a video debrief with your instructors and then you continue onto the next level or if needed repeat the level again. 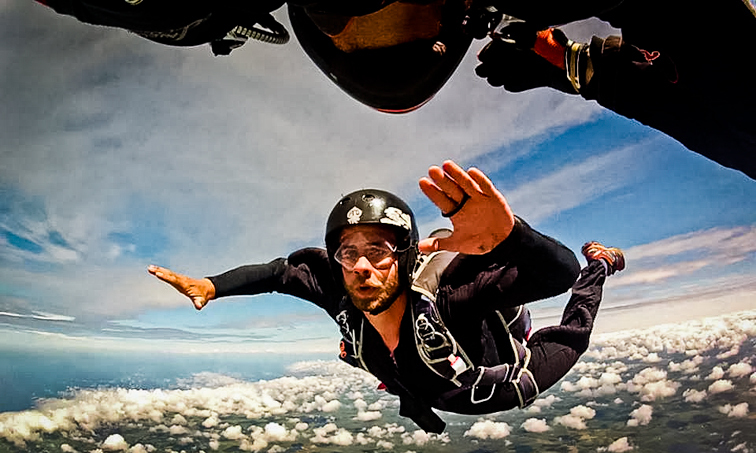 After you have completed the 8 jumps, you will consolidate what you've learnt in 10 jumps and achieve your A licence. 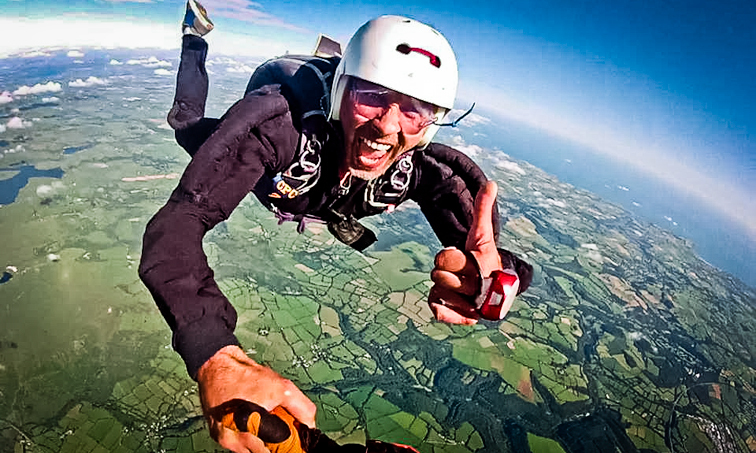 Welcome to the world of skydiving!